As your official beauty guardians, we at BeBeautiful take skin care seriously! And that’s exactly why we make sure that we bring you beauty advice straight from the experts. 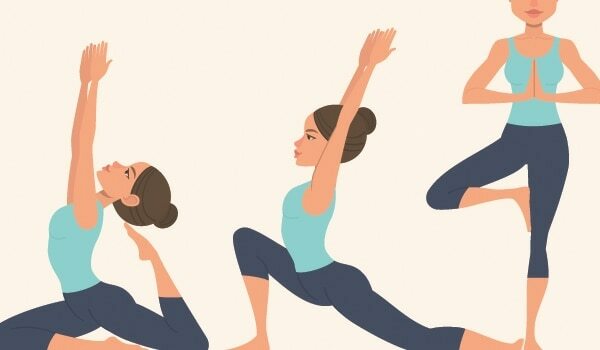 A couple of months ago we discussed how the blessed AC is actually harmful to your skin and if that wasn’t warning enough, here we are with the second instalment of that advice. Air conditioners work on the basic principle of de-humidifying the air. As they work on pulling out moisture from the air, they also end up pulling out moisture from your skin. This is why prolonged exposure to the AC tends to make your skin taut and dry. Here are 5 simple ways how to take care of skin, if you spend long hours exposed to an AC. Drink at least 8 plus glasses of water a day. 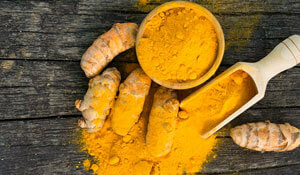 Additionally, drink fruit and vegetable juices or coconut water. Also, you can consume mint, cucumber, water infused with various fruits and summer super foods to keep yourself adequately-hydrated. Use a good moisturizing product for your skin and keep a lotion for your hands on your desk. Products, moisturizers and lotions that are heavily scented are harsh on the skin and when teamed with the AC, they can cause double the trouble. So pick a natural ingredient based moisturizing product that will hydrate, moisturize and repair your skin from within. 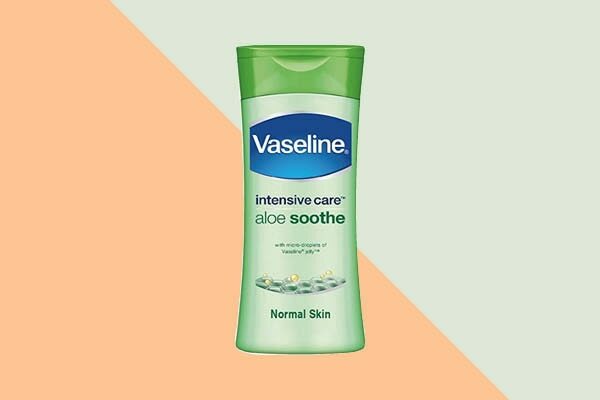 We say, go for the Vaseline Intensive Care Aloe Soothe Body Lotion which is powered by the goodness of aloe vera. The lotion with its fast-absorbing formula will calm skin dryness and will also leave your skin deeply moisturized and rejuvenated. For face moisturisation, we suggest you go with Pond's Light Moisturiser. Infused with the goodness of vitamin E and Glycerin this moisturiser is a light, non-oily formula that is designed to work for all skin types all year round. Keep a face mist handy, at your desk or in your bag and use it to keep skin dryness at bay. Each time your skin feels parched, use the face mist as an instant pick-me-up. You can also use it after makeup to help it set in or after applying a moisturizer to lock the moisture in. Don't get too dependent on ACs. You can survive without them. Assert that to yourself and try to make do without it when you can. If you are someone who spends prolonged hours in the AC use a humidifier to balance the moisture in the air. 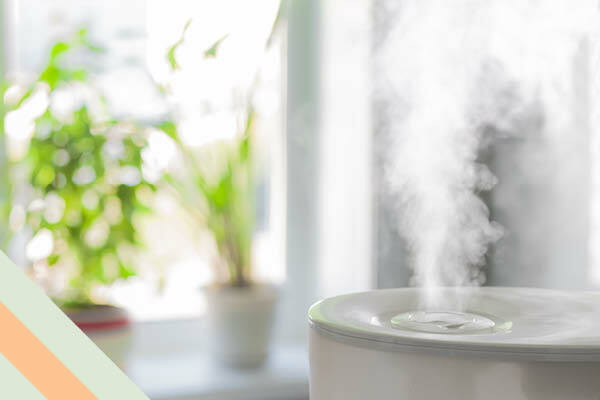 If you can’t arrange for a humidifier, use a bucket of water as an easy substitute. Place this open bucket of water near the AC when it is turned on. The water will eventually evaporate but this will maintain the humidity in the room.